Absinthe, or The Green Fairy, has a reputation as a naughty drink with hallucinogenic superpowers. I wouldn’t be surprised if The Green Fairy turned up as a super-villain in the next Avengers movie. I’m not usually one to flirt with danger, but I’ve been curious about Absinthe for years. Does it really cause hallucinations? Maybe she’s just maligned and misunderstood. I’m not that excited about having numb tongue (I can get that at the dentist), but a warm brain and some idea-changing sound fun. Absinthe is a wildly alcoholic, bright green spirit made with botanicals derived from green anise, fennel and wormwood. After distillation, Absinthe is a clear spirit. It’s bright green color comes from a secondary maceration with herbs — the color comes from chlorophyl. It tastes like anise, or black licorice. Absinthe’s origin story is a little muddled — it has roots in ancient Egypt, Switzerland, and France. Originally, Absinthe was sold as a medicinal elixir — in the 1840s, it was used as a malaria preventative. By the 1860s, Absinthe had become so popular in bars around Paris that 5:00pm became known as L‘heure verte, or The Green Hour. 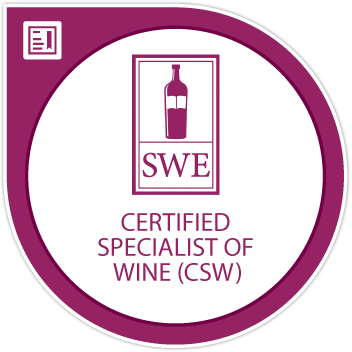 And if you remember your wine history, that was around the same time as the great phylloxera epidemic and the resulting wine shortage/crisis in Europe. With no wine to quench their thirst, Parisians succumbed en masse to the allure of The Green Fairy. 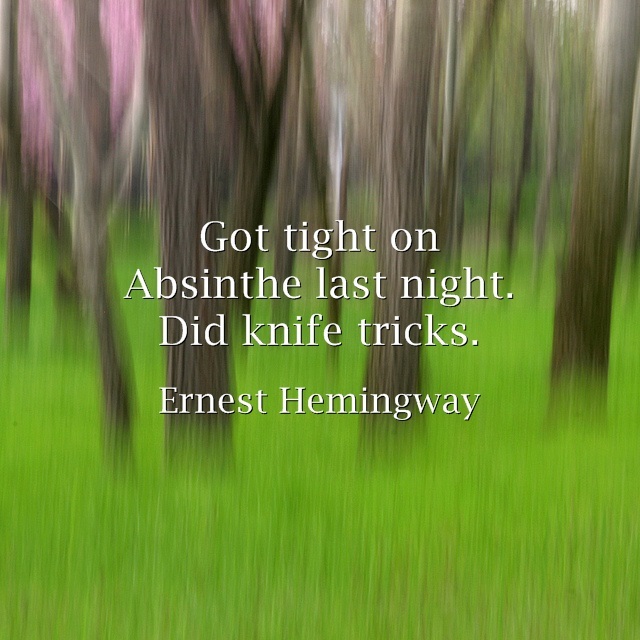 Absinthe was de rigueur in 1920s and 30s Paris with writers and artists like Hemingway, Oscar Wilde and Vincent Van Gogh. In fact, there is speculation that Van Gogh lopped off his ear while on an Absinthe binge. Not really a selling point. Inspiration and productivity sound pretty good, right? Wrong. 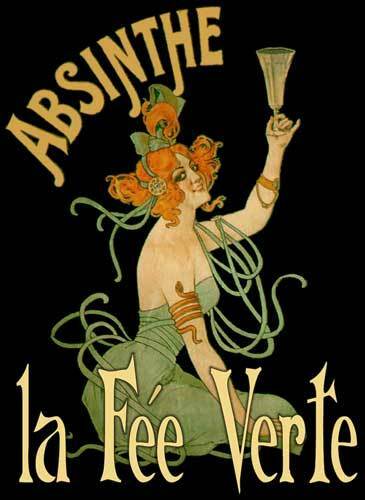 Absinthe was a thorn in the side of teetotalers and prohibitionists. They claimed Asinthe was an addictive, psychoactive, and hallucinogenic substance responsible for sloth, epilepsy, tuberculosis, and murder. That rap-sheet was blamed on the compound thujone, which is a chemical found in the wormwood plant. As it turns out, there are only trace amounts of thujone in Absinthe — not nearly enough to cause tuberculosis. But most of the world (save for Spain and Portugal) pushed the panic button and banned Absinthe in the early 20th century. Fast-forward 70ish years: Absinthe has been experiencing a worldwide revival, becoming available once again in the United States in 2000. Pour one ounce of Absinthe into a glass (preferably, an Absinthe glass). Lay an Absinthe spoon across the rim of the glass, and place a cube of Absinthe sugar (available on Amazon) on top of the spoon. Drip ice cold water on top of the sugar cube and into the Absinthe. Stir with the absinthe spoon after the water has been added. My first observation: Wildly alcoholic is an understatement. My bottle of Absinthe is listed at 55% alcohol. And some Absinthe can reach an alcohol content as high as 70%. By comparison, I have two bottles of Ouzo in my liquor cabinet — one is 40% and the other 49%. Dang. Well, it’s now or never. Bottoms up! See you in the Emergency Room. The Green Fairy is cold, smooth and sweet, with a slightly creamy texture. It tastes a lot like Good & Plenty candies, which I love. If you aren’t a fan of black licorice, no amount of hallucination is going to make you like Absinthe. But I find it lovely. Maybe too lovely. I could easily spend an afternoon drinking Absinthe. And how do I feel after a glass of The Green Fairy? So far, so good. I’m not blind. And I don’t see any big, pink rabbits riding unicycles through my living room, so that’s a plus. I feel happy and calm. Maybe even a little sloth-like, which I’m totally OK with. My biggest disappointment? That I don’t suddenly have the ability to do Calculus in my head. Dammit. I feel certain that last part was the most important to Hem. My Absinthe itch has been scratched. I don’t think I’ll be a regular at the altar of The Green Fairy, but if I ever need a little writing muse . . . I know exactly who to call. Next Post: Come quickly . . . I am tasting nectar of the Tsars! I have always been intrigued by Absinthe, never tried it though. 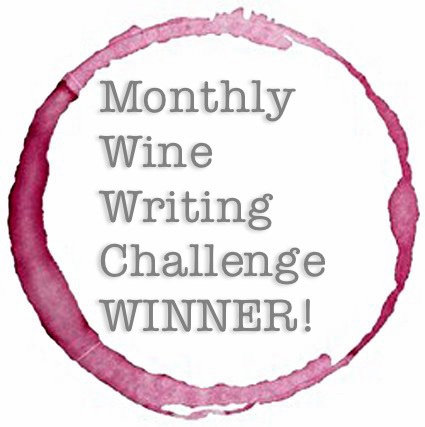 Heard the same thing, hallucinations, wild and crazy thoughts etc… It really is romantic and I do love that it’s drink of choice to great writers and artists. I will eat good and plenty but I have an aversion to drinking licorice flavored anything, I think it came from a bad jaegermeister incident. I would like to say I tried it though, complete with the proper glass, spoon and sugar. I always think of that scene in Dracula when Winona Ryder was drinking it, she really made it look delicious. My ABC store (I live in the south, we can’t buy liquor at the grocery store) sells Absinthe in a trial size bottle . . . maybe you can find one of those so you can try it without making a huge investment? It’s definitely worth a sip or two . . . Salud! Love Absinthe, Ouzo, Anisette… but for me a very little goes a long way. So true . . . these are all drinks that demand moderation. Unless you’re Hemingway . . . 😉! Nice post! This must have been a lot of research. I don’t think I ever tried Absinthe before.. Thanks, Julian! It was . . . but it was fun research!! I wish university research had been this much fun! Wonderful post! I’ve been curious about ‘la fée verte’ ever since reading The Paris Wife. Your post further peaks my curiosity. I love how you bring in literature, art, and history, peppered with humor, all in one short piece. It’s great! Thanks so much, Linda! I LOVED The Paris Wife . . . devoured that in a weekend! Hemingway is one of my favorite writers. We were in Key West this summer, and I made a pilgrimage to his house. Could have stayed there for days just looking around!! “Absinthe makes the heart grow fonder” a quote I have always enjoyed from Groucho Marx. I had my first glass in the French Quarter of New Orleans, and that is where I think it should be enjoyed, and I still have a bottle in my bar from that trip. A great essay. Thank you. Oooh! I love that quote! And I imagine The Green Fairy is extra special in The French Quarter . . . how lovely!! I think the end of the ban was a quiet one . . . little to no fanfare. Took a while for it to dawn on folks that it wasn’t illegal anymore. I still remember seeing a bottle at my liquor store a few years ago and doing a double-take! The absinthe dispensers are hypnotizing . . . Salud! This is great! I had absinthe in Vegas in both the traditional way with the fountain that drips ice water through sugar, and also the vegas way…where they light it on fire and then put it out and you free base the fumes leftover and then take a shot of it. I don’t recommend the vegas way…. To be honest it was quite miserable. It had this strange burnt citrus flavor. If you go to ‘Sage’ which is in the new-ish city center complex you can get it that way. Great restaurant and great wine list…and absinthe! I’ve tried several, but my favorite is the Swiss-made Kubler — seek it out! I will definitely look for it . . . thanks for the recommendation, and for stopping by!! Salud! What a treat to read! Thank you. It’s snowing again in Virginia . . . hatches have been battened, toilet paper purchased, schools & the federal government are shuttered. And with that, I have a little more time than usual in front of my computer. And I’ve just learned it’s National Absinthe Day! The perfect day to re-run my Green Fairy post. Are you a fan of the Green Fairy? Stay warm . . . Salud!! Hi Chef Mimi! Both Pernod and Absinthe are licorice flavored spirits. To my knowledge, Pernod makes both a pastis (which is made from star anise, without wormwood) and an absinthe (which is made from green anise AND wormwood). 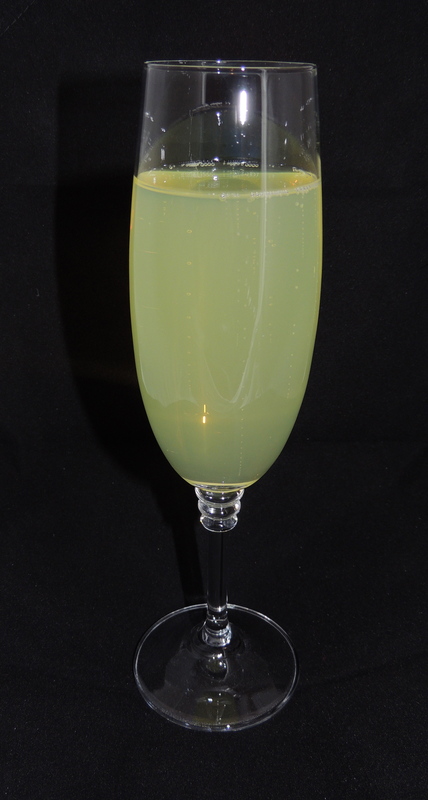 The Pernod pastis is yellow, and the Absinthe can be either clear or green. Another key difference is pastis is considered a liqueur (with added sugar), whereas Absinthe is considered a spirit (with NO added sugar). I’m going to go out on a limb and guess your King of Denmark drink would have been better with the Pernod pastis liqueur instead of the Absinthe. But like I said, I’m out on a limb . . . hope that helps. Cheers!! okay thanks. well I really disliked them both . i don’t understand why the absinthe variety is to alcoholic, but like you said, the pernod is more of a liqueur. Makes sense!